On the surface, solar energy and Wisconsin may seem to be an odd couple, but they’re actually a near-perfect match. Wisconsin has shown, and still shows, efforts to reduce the cost of solar for homeowners in order increase the amount of homeowners who go solar. With an average electric rate higher than the national average, there is a large financial benefit to producing your own electricity. Let’s dive deep into Wisconsin’s solar policy so you, the Wisconsin homeowner, can evaluate your needs and see if solar makes sense for you. 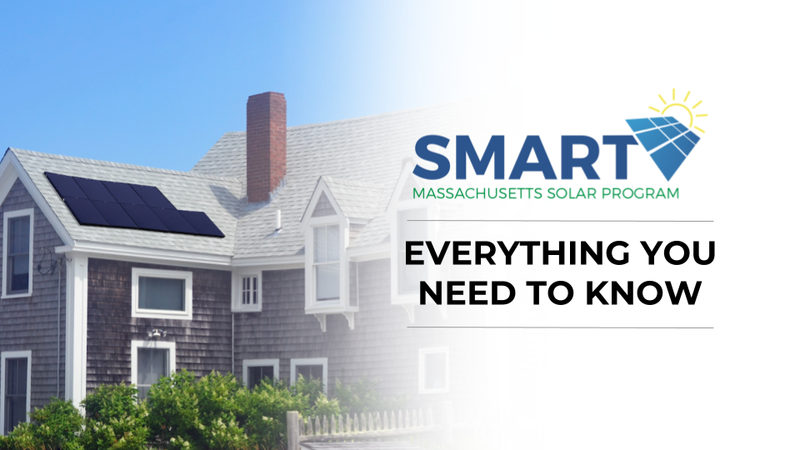 Net metering is where individual solar systems are connected to the public utility grid, sending excess energy the solar system produces to the grid in exchange for credits to be used when the solar system is not producing power (i.e. at night). In the end, the homeowner only pays for the net amount of energy he or she uses. This is a fundamental aspect of grid-tied solar systems. Wisconsin requires all investor-owned and municipal utilities to have a net metering program, however, there is no such requirement for electric cooperatives. This is generally good news for Wisconsin homeowners, as a large majority of the population falls in investor-owned and municipal utility coverage areas. For more detail on net metering policy in Wisconsin, see the full policy here. Wisconsin’s Focus on Energy program is a state rebate program where you can lower the total cost of your solar system. 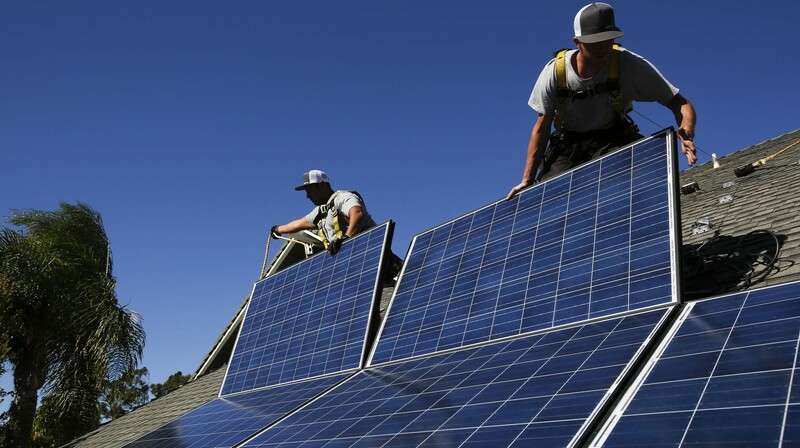 The incentive reduces the total cost of your solar system by 12%, up to $2,000. The magic number is ~$16,667 for reaching that $2,000 cap. If your system costs less than that, you’ll receive whatever 12% of that cost is in a solar rebate. If your system costs more, you’ll reach the incentive cap and receive $2,000 in a solar rebate. 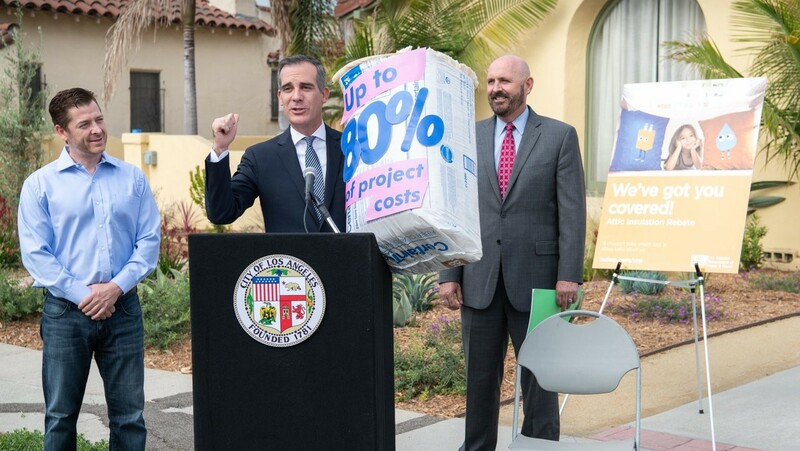 The Focus on Energy program has a yearly budget of funds they can give out to homeowners. Therefore, it’s better to evaluate your solar needs sooner rather than later so you can be sure to take advantage of this incentive. To see full details of the program and updated funding status, visit the Focus on Energy site here. The Federal ITC (Investment Tax Credit) is available to all homeowners with a federal tax liability who install a solar system, provided they are not leasing the system. The tax credit is for 30% off the total cost of your solar system. In Wisconsin’s case, the Focus on Energy rebate would first be deducted from the cost of the system, then the Federal ITC applied. For example, if the gross cost of your solar system was $20,000, you would first apply the Focus on Energy rebate of $2,000, reducing the total system cost to $18,000 (12% of $20,000 is $2,400, so the rebate would be capped at $2,000). Then you’d reduce the $18,000 cost by 30% for a net system cost of $12,600. Make sure to check with your tax professional to be sure you are eligible for the Federal ITC. Assuming you are, you can see how the combination of incentives can really lower the cost of solar for you. 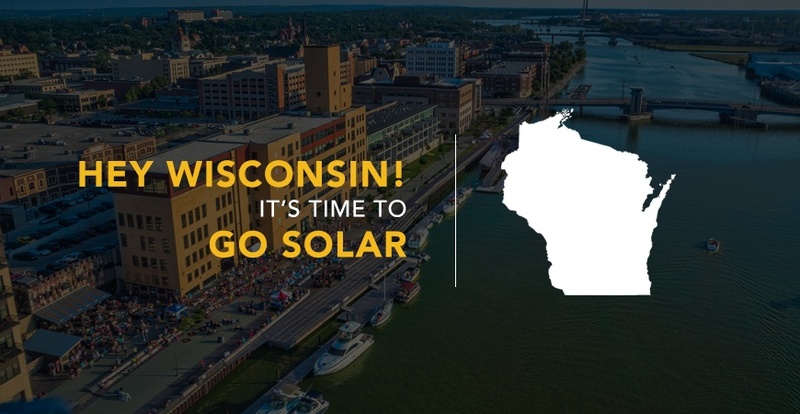 Wisconsin is no stranger to promoting solar adoption. The state set a goal of 10% of their energy to come from renewables by 2015. Wisconsin met this goal in 2013. Of course, another RPS policy with a higher goal, which would lead to more and stronger incentives for homeowners, would be best, but having the policy at all and meeting it as quickly as Wisconsin did, shows a commitment toward not just solar, but all renewable energy. If you’re considering solar or battery backup in Wisconsin, check in with Pick My Solar. Our marketplace ensures you’ll receive the best possible bids in your region. 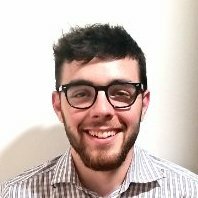 With a third-party advocate, you can also rest assured that you’re receiving the care you need through the process and that all of your expectations are met. You can call Pick My Solar at (888) 454-9979 to talk to a solar expert today. 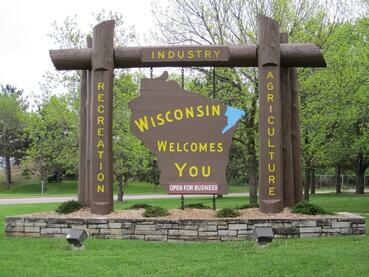 We look forward to learning about your goals for energy independence in Wisconsin.